The EPFLoop team has been selected to compete in the 2019 SpaceX Hyperloop Pod Competition on July 21, 2019 in California! At the 2018 Hyperloop Pod Competition, the EPFLoop Pod was selected as one of the top three teams in the world, with the maximum score for reliability and ranked third by speed. The EPFLoop Pod and the team have been through so many adventures together! in the 2019 SpaceX Hyperloop Pod Competition next Summer in California! Our universal aim of advancing Hyperloop technology and our wish to be included in the shaping of the fifth mode of transportation is what brought us together. Our team is made up of inspiring professors and passionate students from EPFL, all prepared to put our hearts and souls into this futuristic competition. We believe that our diverse backgrounds and robust engineering skills will allow us to achieve our common goal! 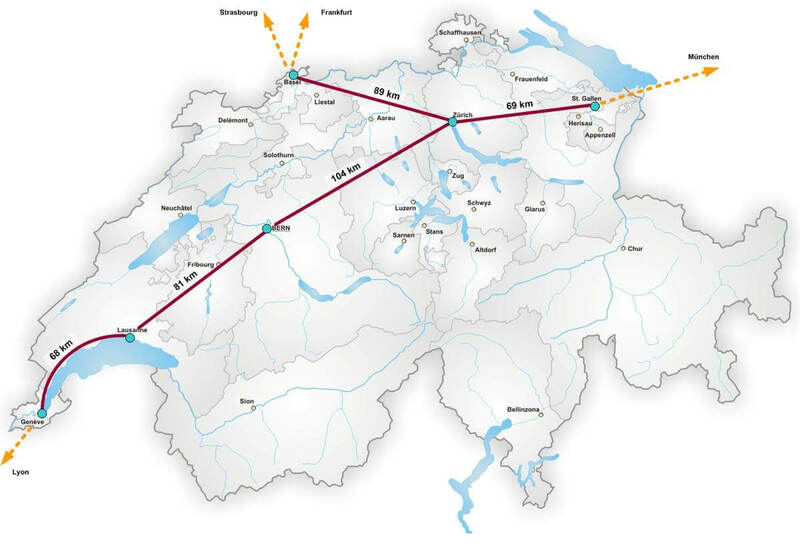 In 1974, EPFL Professor Marcel Jufer first proposed a futuristic and innovative transport metro network that would operate at high speeds, around 500 km/hour, inside low-pressure tunnels. Even today, this legacy still inspires many of the students at EPFL. 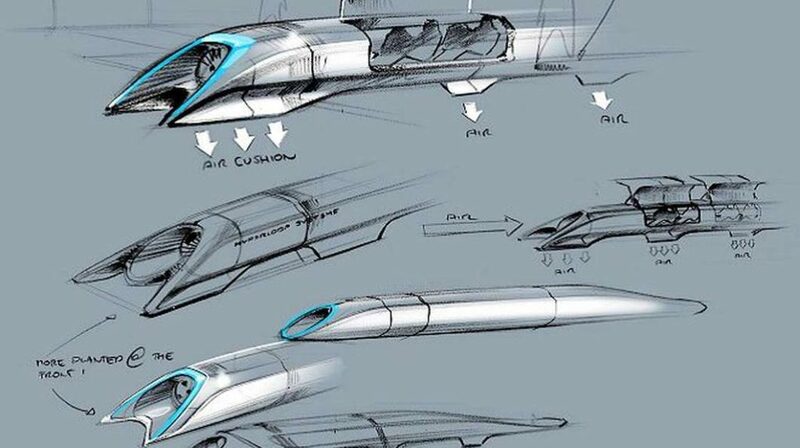 In 2013, Elon Musk published the Hyperloop Alpha design that conceived a system that would transport passengers with a top speed of 1200 km/hour. This marked the beginning of the modern pursuit of hyper-speed transportation.